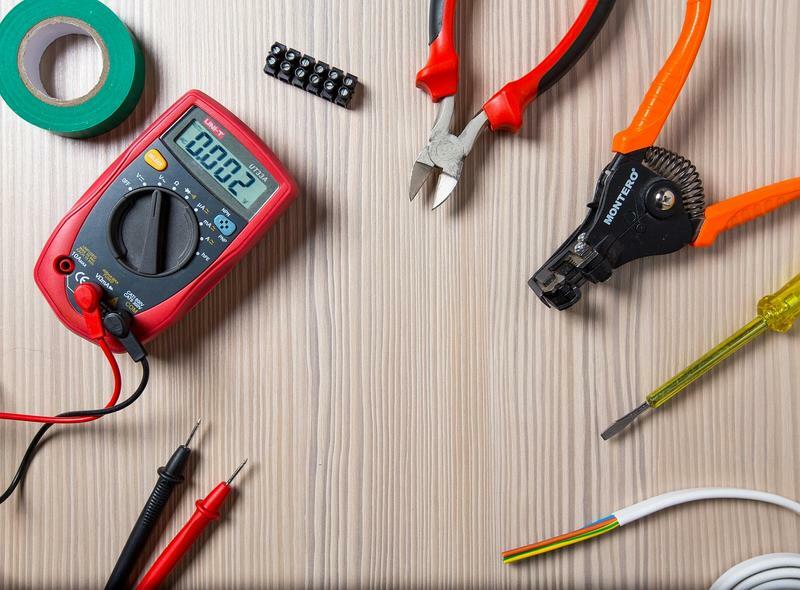 Regardless of whether you require a completely new electrical installation or just need something fixed, you should turn to a professional electrician. That is your best course of action seeing as how doing your own electrical work is illegal in some countries, such as Australia. However, making the right call when choosing an expert might be difficult if you are doing it for the first time, especially when there are so many options. Here is a quick guide for choosing the right electrician. Seeing as how a faulty electrical job can lead to fires, it is crucial that the electrician you hire is properly trained. You should make sure they have a license and that it is valid. Each country should provide its residents with this information. For example, in the US, you can check with the Department of Labor, while each Australian state provides this information online. You should also check if they have proper insurance. Make sure that it covers both general liability and workers’ compensation. This can protect you and your property in case of an accident. You can find a qualified and knowledgeable expert by asking around. If any of your friends or family members had any electrical work done recently, they will be able to tell you whether they were satisfied with the services provided or not. That can help you narrow down your list of possible candidates. In case none of your acquaintances can help you in this area, you can also google electricians near you or check the local newspapers. If you are located in Australia, finding professional electricians in North Brisbane that provide fast and friendly services should not be a problem. Another thing you can do is check their social media pages. See how other customers rate them and what kind of comments they leave. Are they efficient? Are they polite? Moreover, see how much they communicate with their clients. If you notice that people are constantly complaining, that their responses to the customers are rude, or you see that they never respond to any messages (both positive and negative), look for someone else. After you’ve checked them out online, contact those that you liked. Once you talk to them, you will see whether they are able to do what you need them to. Be very precise with what you require of them. Do you need completely new wiring? Do you want some fixtures installed? Are you just adding more outlets? Every detail helps. Additionally, ask them for a quote with specified prices. Some companies charge by the hour while others do it depending on the complexity of the work. This can help you form a budget more easily. Contact several companies to see which one offers you the best deal. Another crucial thing you should inquire about is whether they provide guarantees. You should never opt for a company that does not give you a warranty. They should have the job redone or give you your money back if there are any problems with their work. All electricians should provide you with at least 30 days of warranty. Great electricians will do everything in their power to make sure you are satisfied with their work. Guarantees and warranties are a sign of genuine customer service and quality workmanship. Some contractors even wear protective shoes inside and vacuum after themselves. The little things matter. As you can see, there are many things to consider when you are looking for the right electrician. If you do this properly, you will find a reliable and experienced professional that will be your go-to person for all-things-electric.